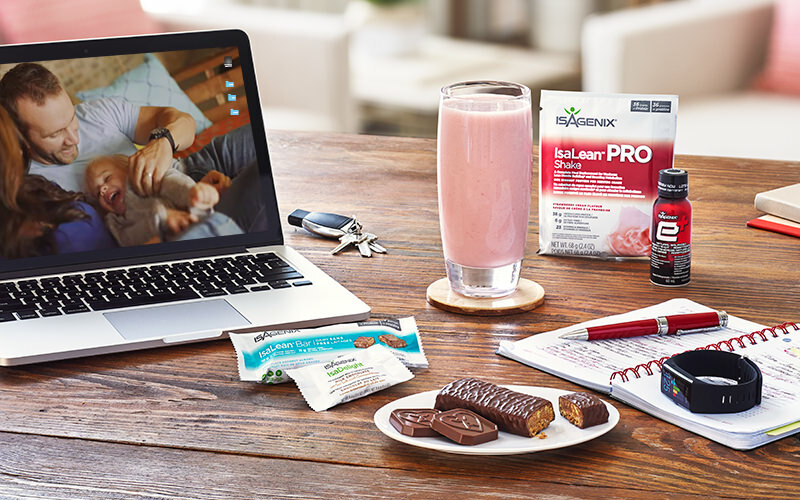 Start living the life you crave with the Shake & Shot Pak. 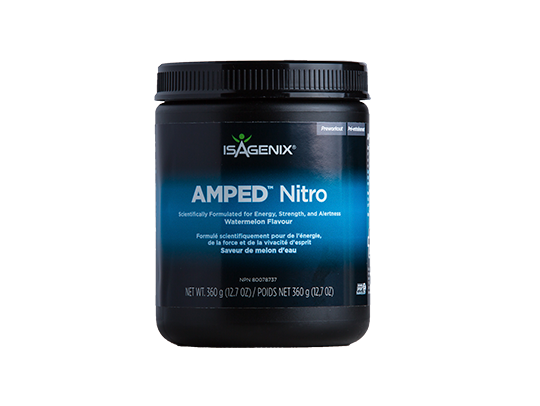 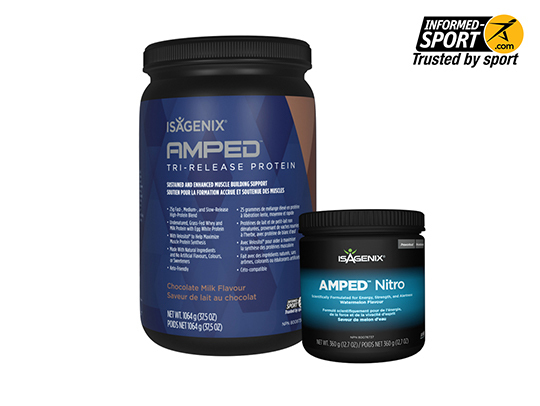 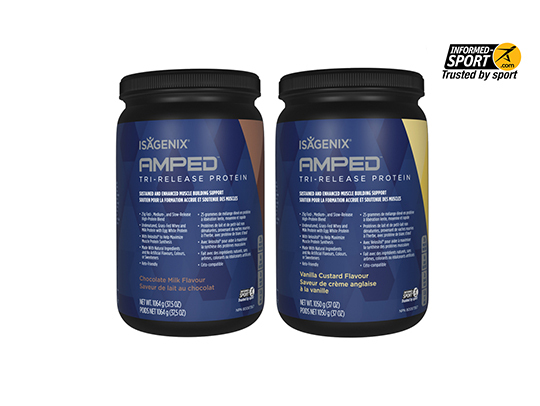 This revved up pak is perfect for maximizing your energy and performance goals. 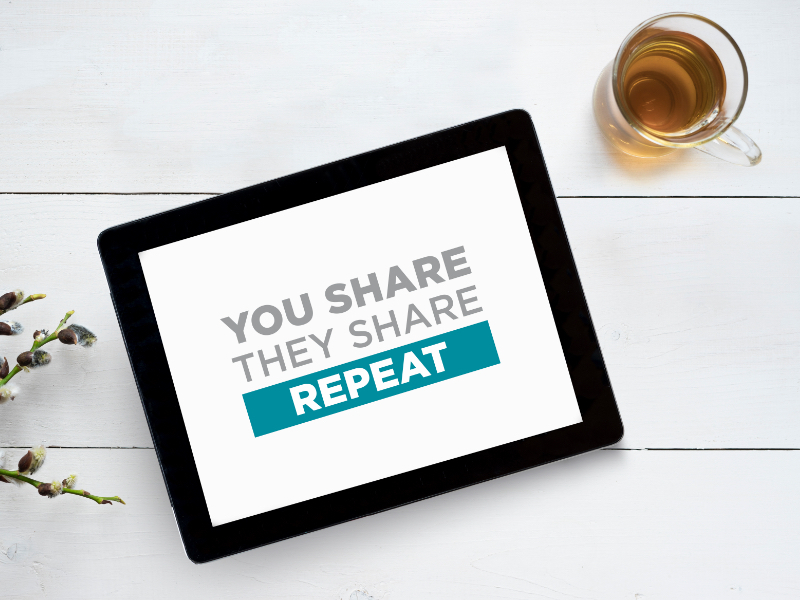 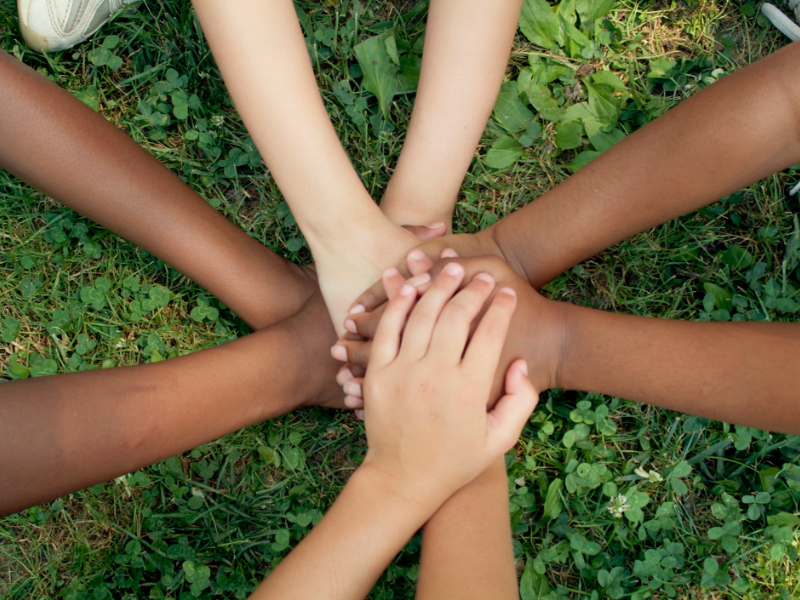 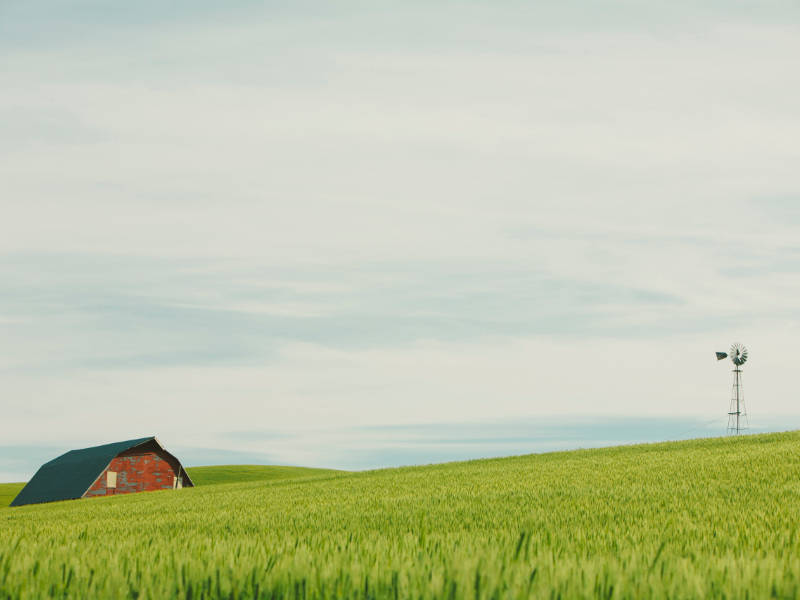 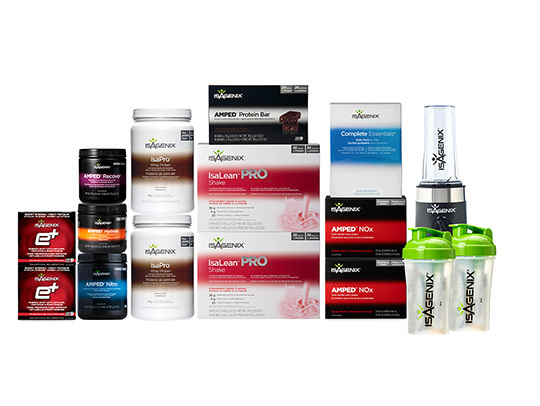 ​The Shake and Shot Pak was created to help you achieve your full potential. 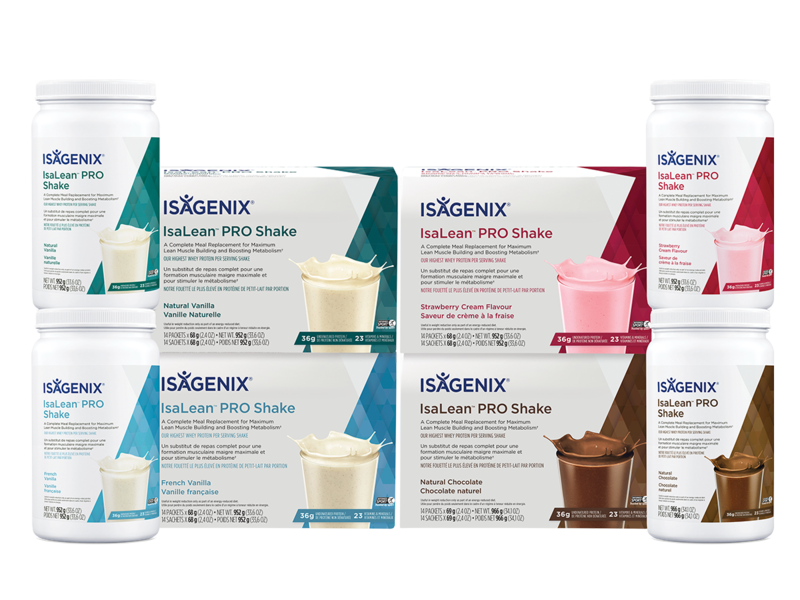 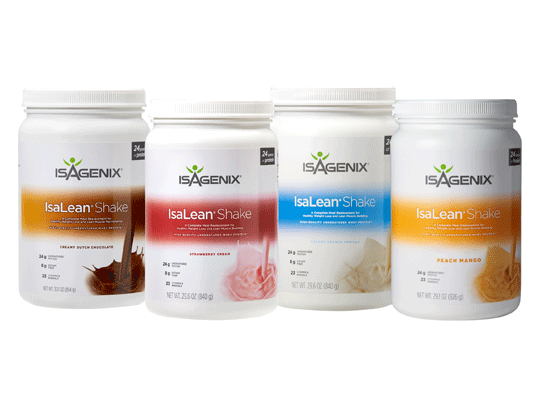 Build lean muscle and support optimal nutrition with IsaLean® PRO Shakes. 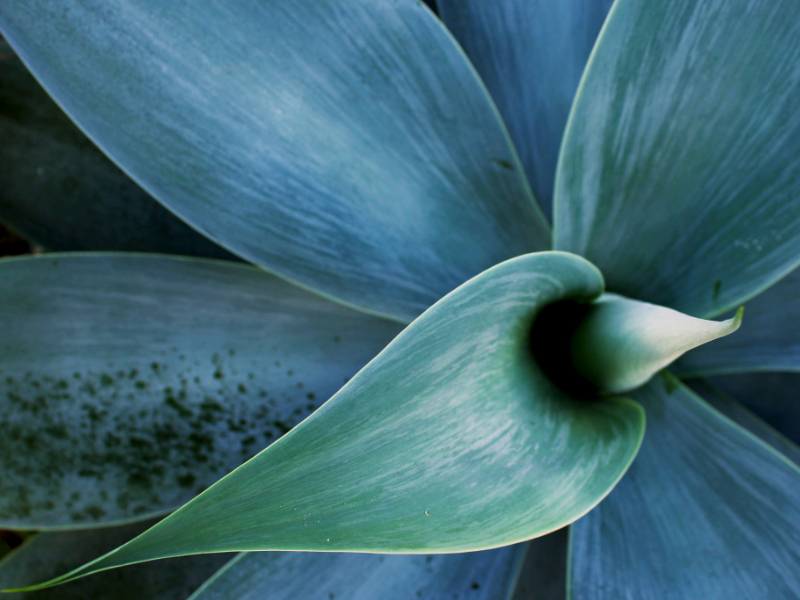 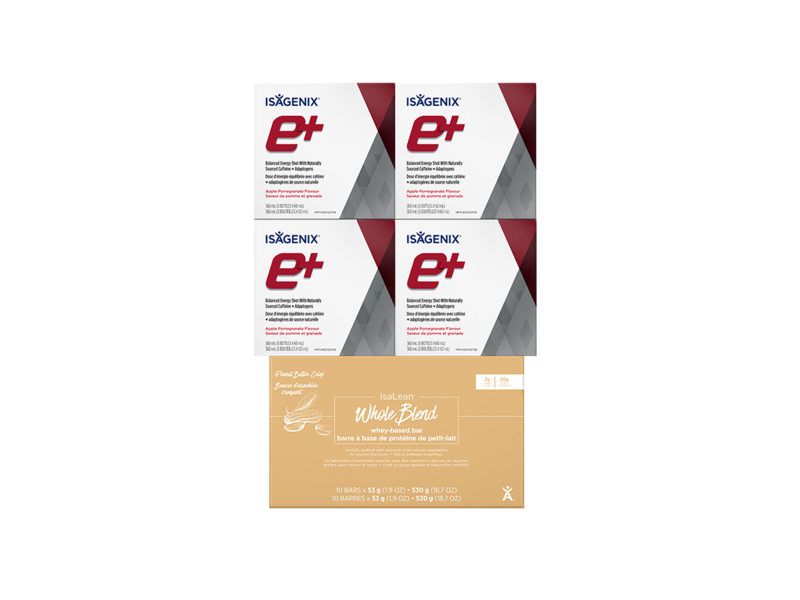 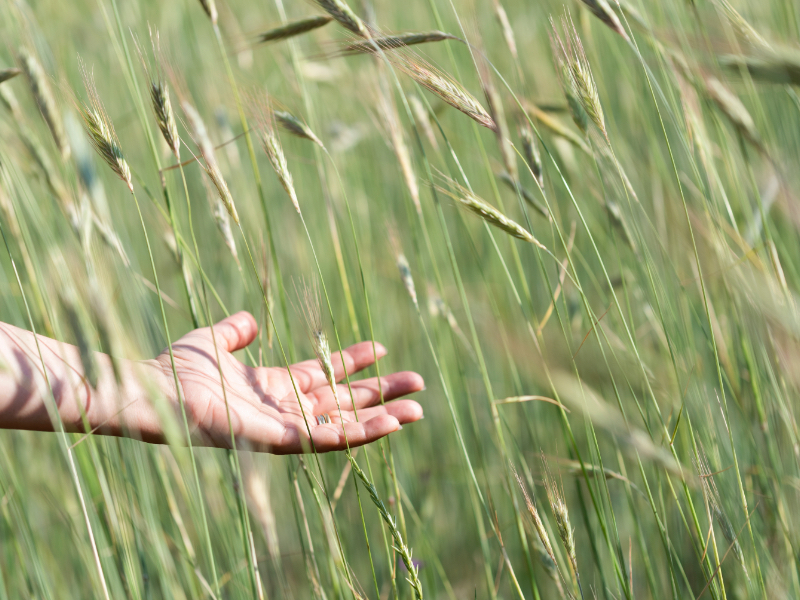 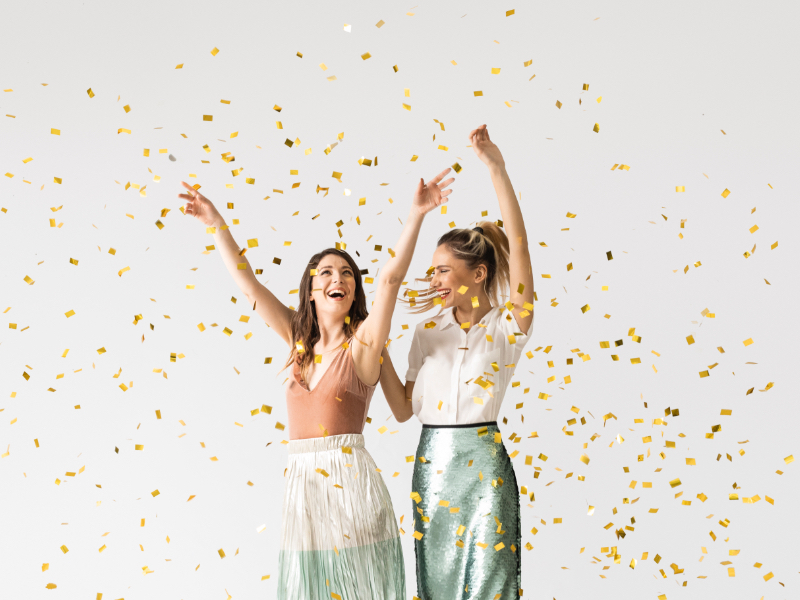 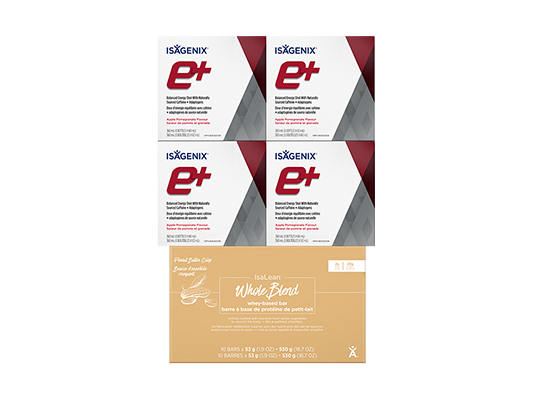 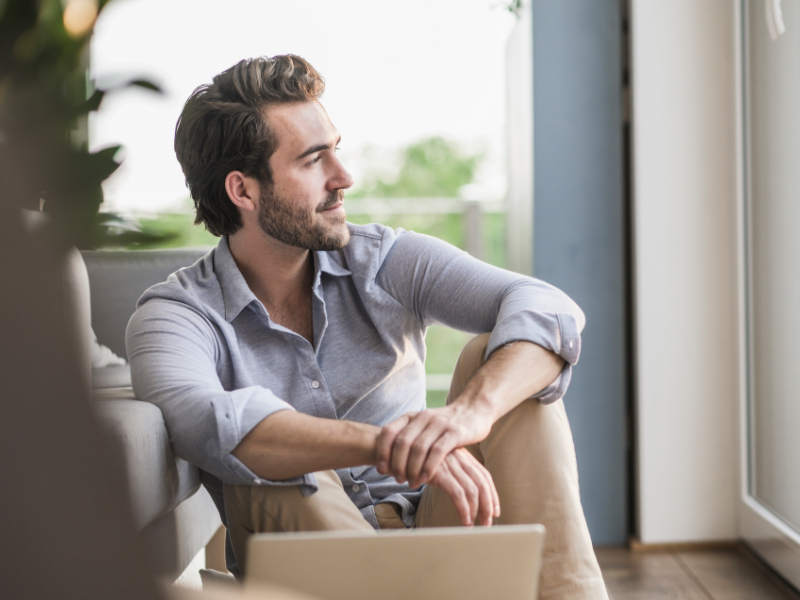 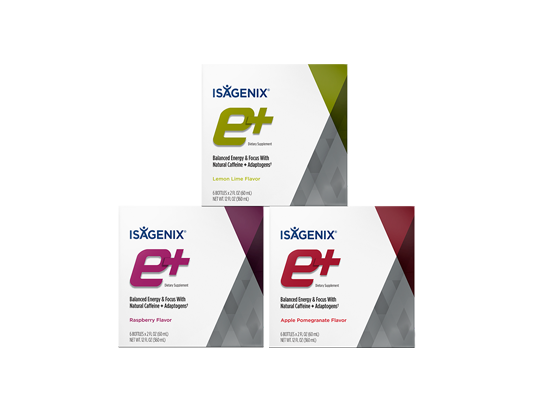 ​Adaptogens, which are found in e+™ and Ionix® Supreme, are natural botanicals with unique characteristics that promote alertness and elevate day-to-day cognitive and motor performance. 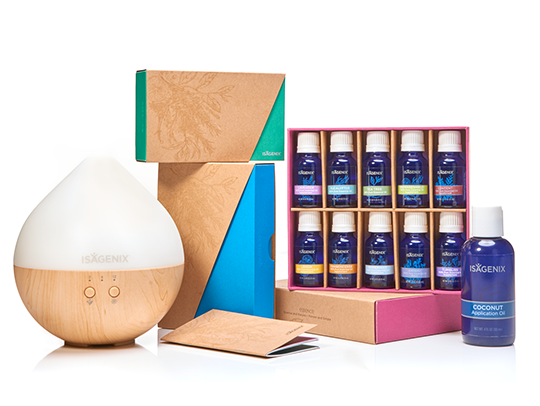 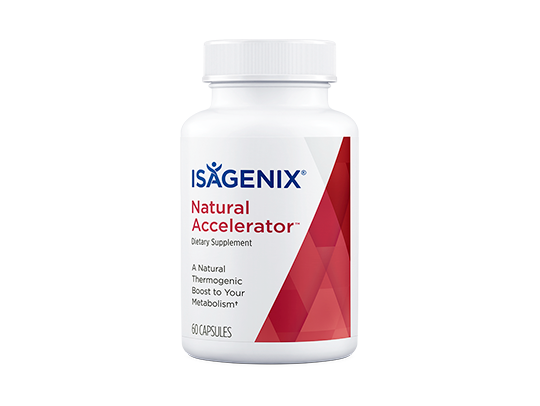 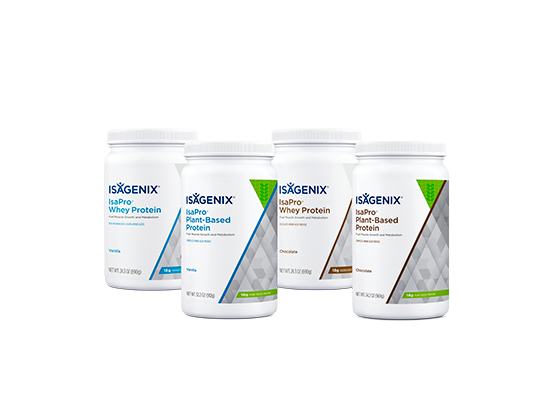 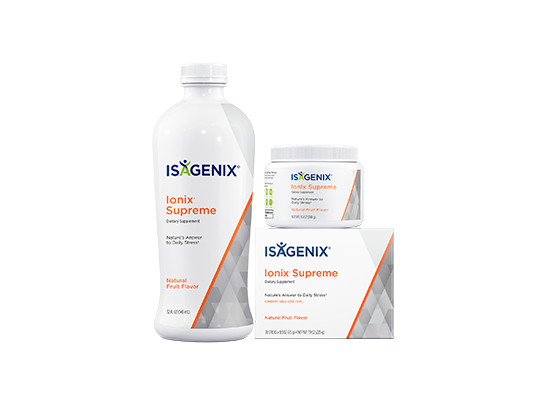 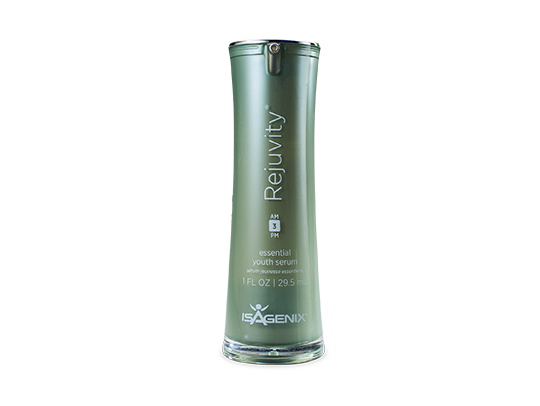 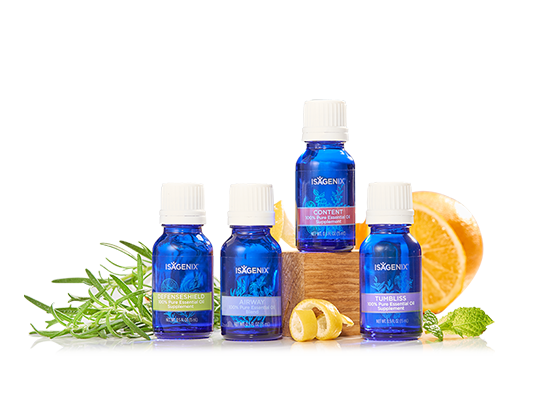 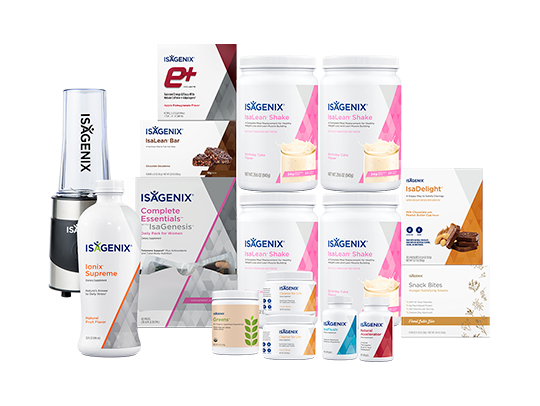 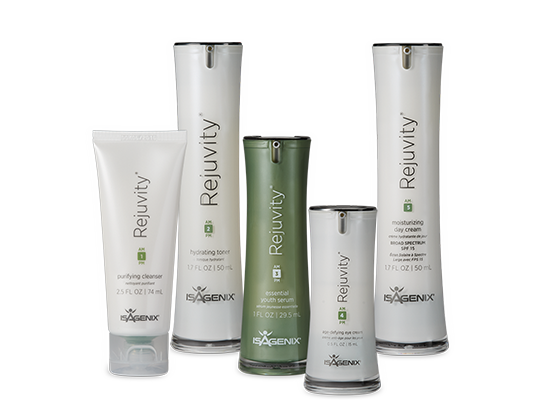 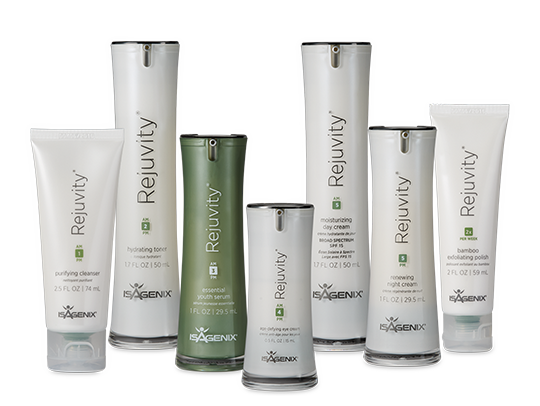 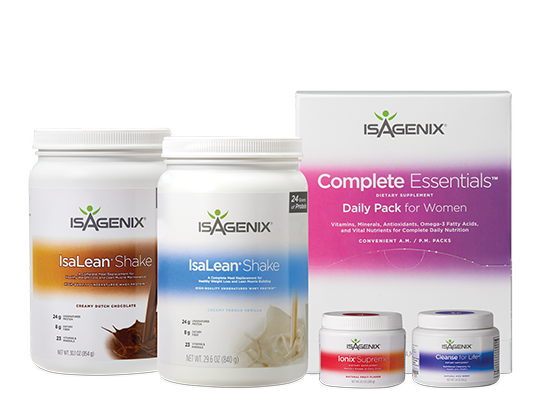 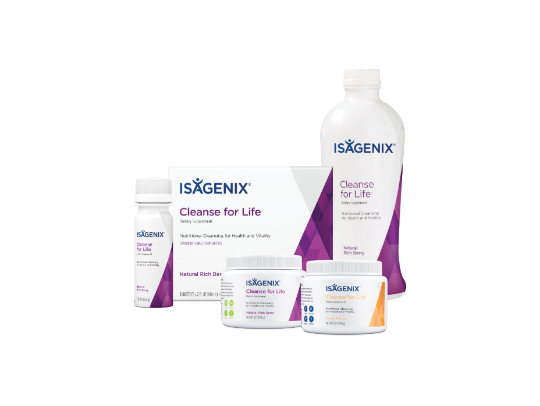 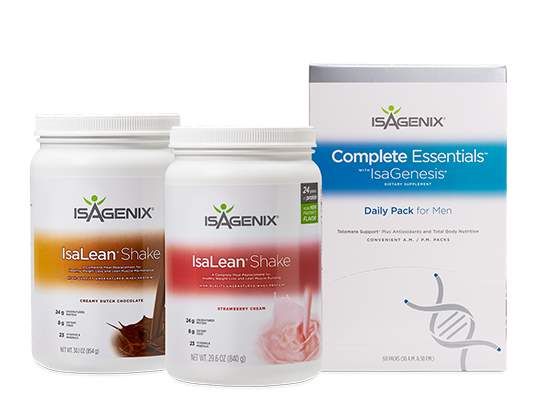 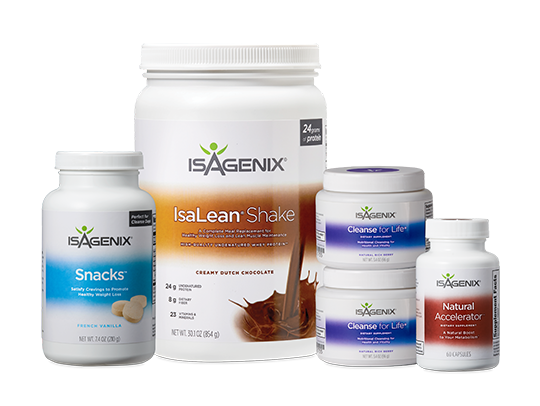 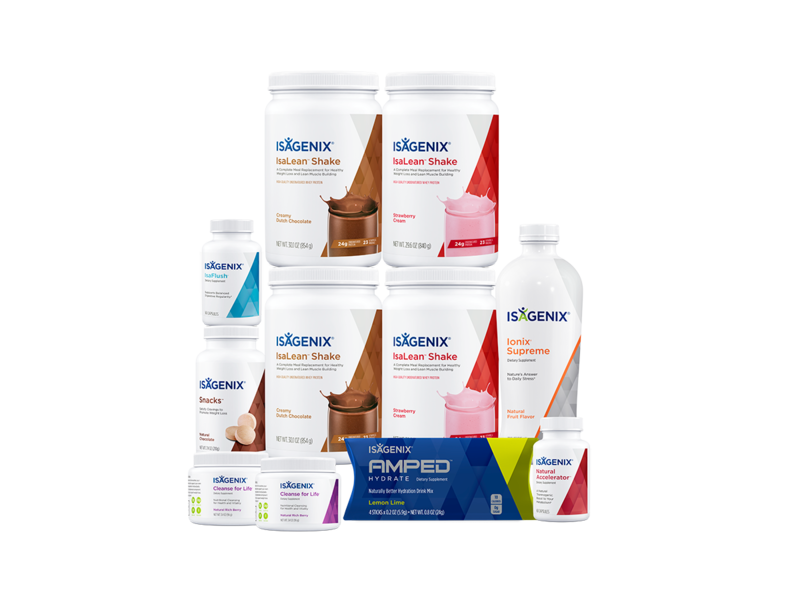 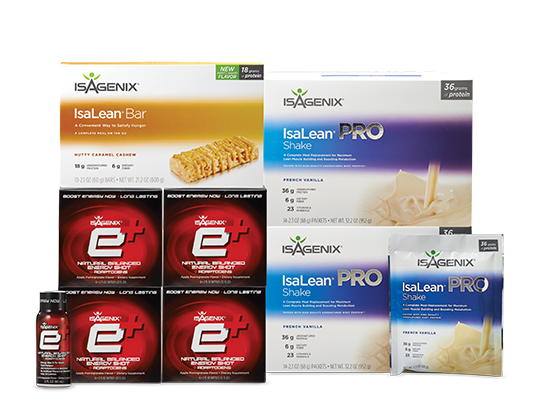 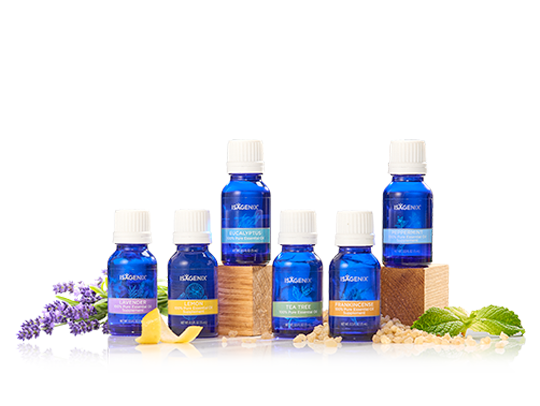 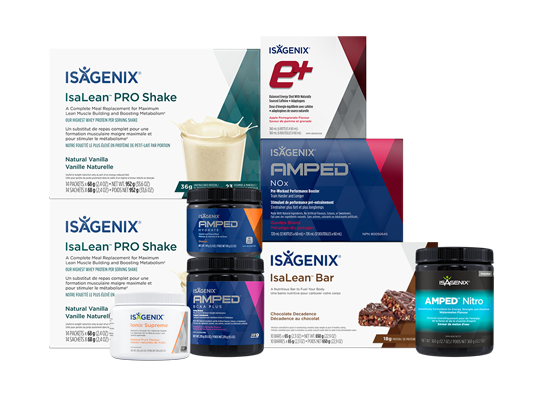 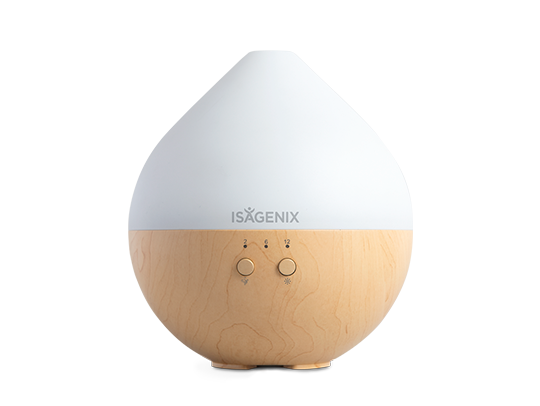 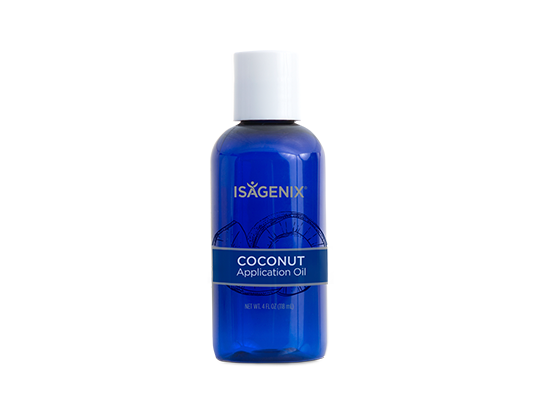 The Isagenix Energy System will work with your body to achieve the best results for you.